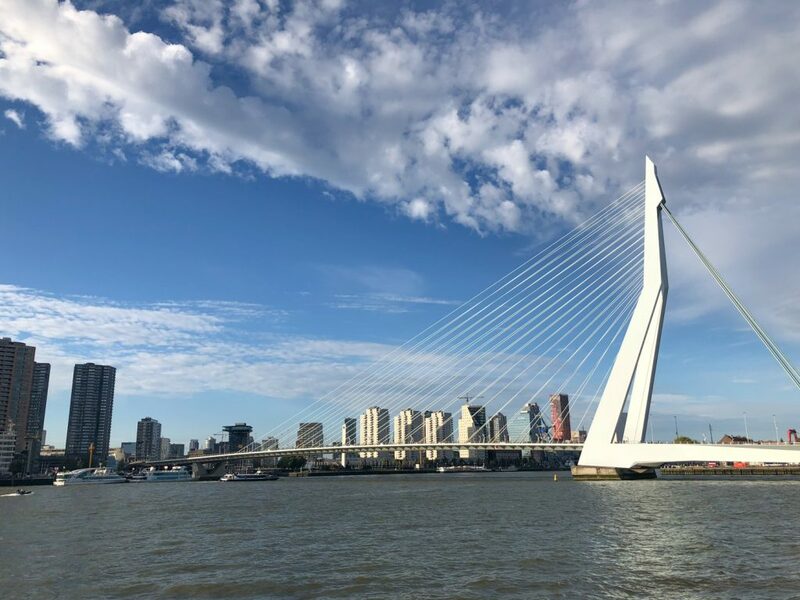 I’m thrilled to share my THIRD premium and FIFTH European city guide: Rotterdam! We stayed in Rotterdam for an amazing seven nights on our three-week adventure, which was our longest stay in one place. It was also the city that inspired our entire trip because we wanted to visit one of our best friends who had moved there for her job. Place to stay? Check! Local’s insight on all things Rotterdam? Check! 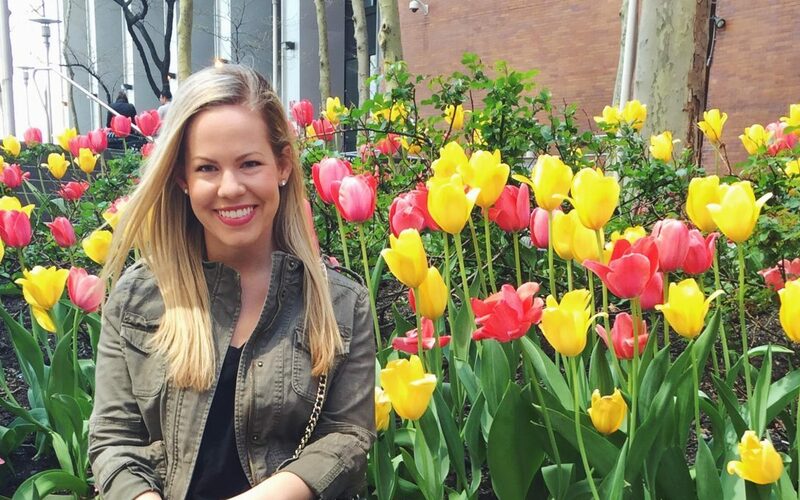 We hopped from place to place in our favorite neighborhoods exploring the best restaurants, bars, attractions to see, and things to do around the city that I’ve detailed in this travel guide for all of you. 60+ beautiful photos from our trip!